You're all set! Confirm you want deals for EZ Signs USA in -zip-? 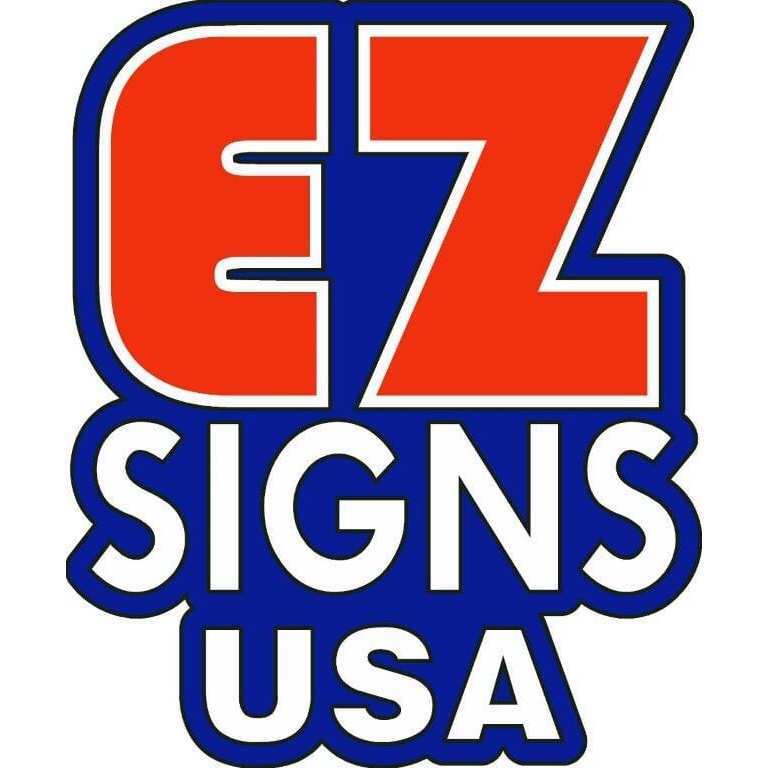 EZ Signs USA is a full service custom sign shop in San Diego County, CA., dedicated to delivering high quality signage solutions to companies big and small. Contact us now to see how we can bring your vision to life!